One of the best parts of spring? Throwing your heavy snow boots into storage and busting out your prized spring shoes. 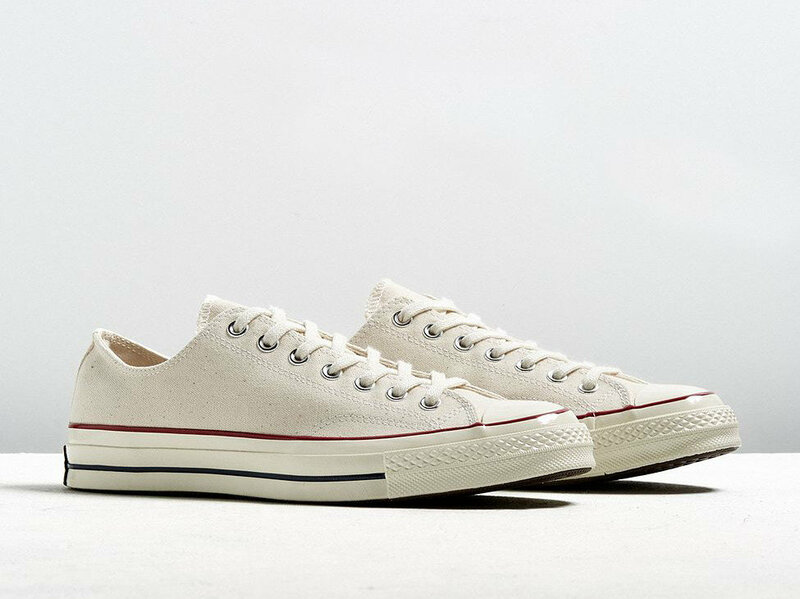 From your classic Chuck Taylor's to New Balances that would make your dad proud, these spring shoes for men will up your seasonal outfit game. If you tend to scuff up your sneakers quickly, the gum sole on the J. Crew x New Balance collab is a lifesaver. For a casual yet confident look, try pairing them with crisp dark denim and a plain tee. 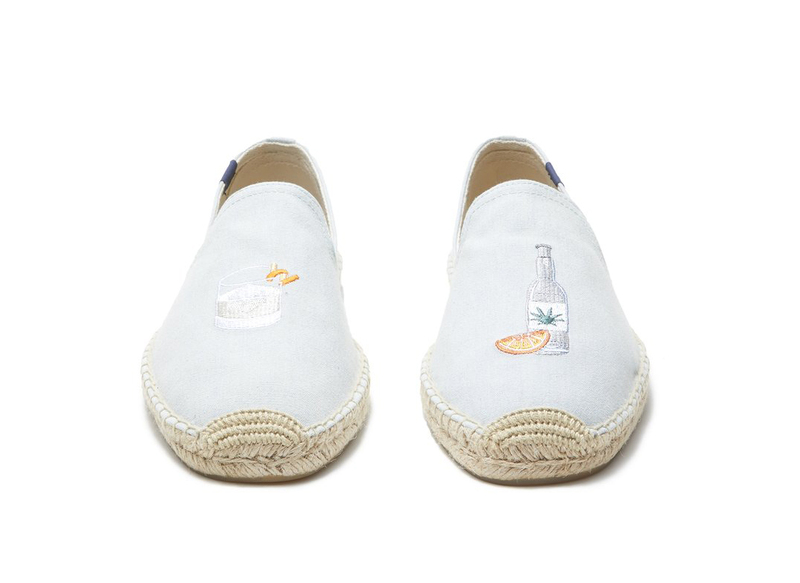 Thanks to Todd Snyder, we now have a reason to wear tequila while drinking it. 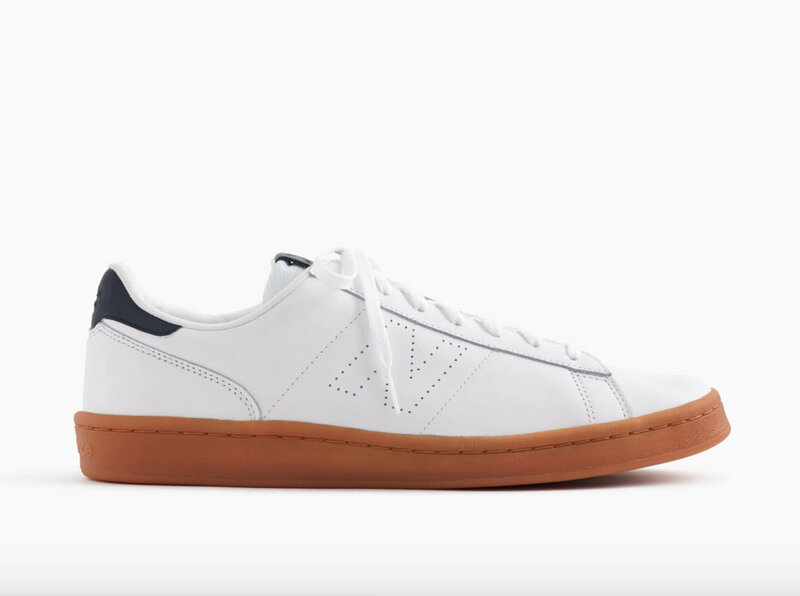 You can’t go wrong with this classic sneaker loved by both the streetwear-obsessed crowd and your 'cool' college professors. The appeal is obvious: they match with almost everything. 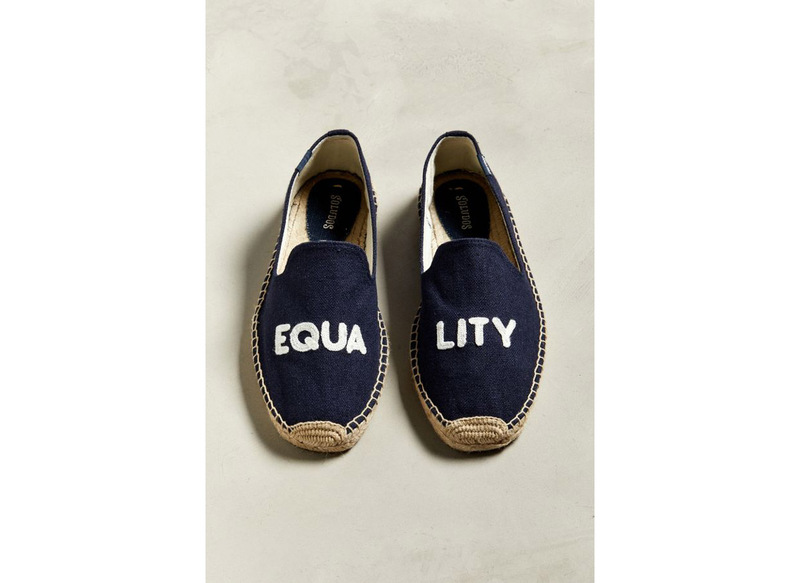 You know the deal with TOMS: for every pair you buy, the company will donate a pair to a child in need. 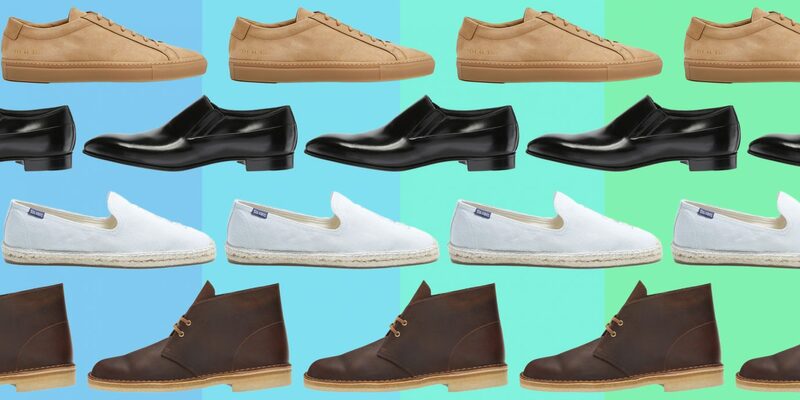 If that doesn't grab your attention, the brand is switching up their casual sneaker/slip-on style for some one-of-a-kind sleek dress shoes for spring—available in way too many colors to count. 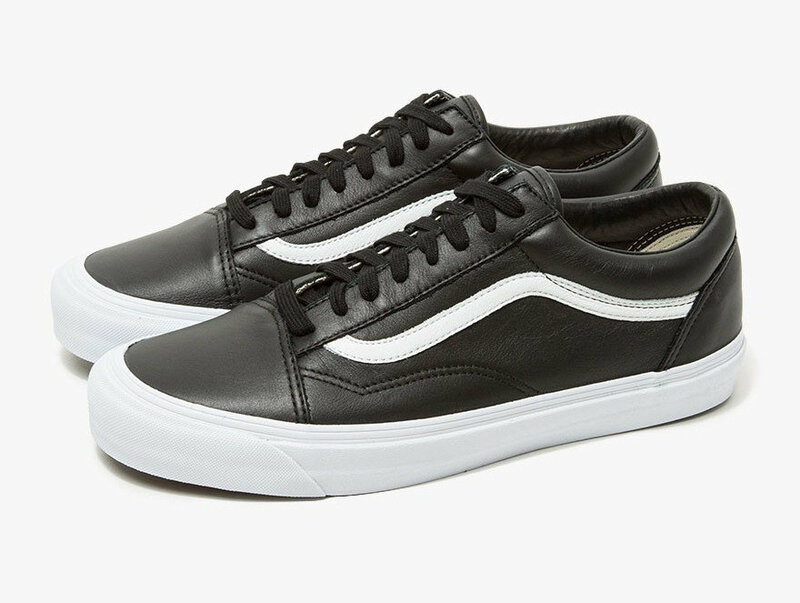 These sneaks put a spin on the iconic Vans silhouette by swapping canvas for smooth black leather. They're versatile enough to wear to the park or on your next date. 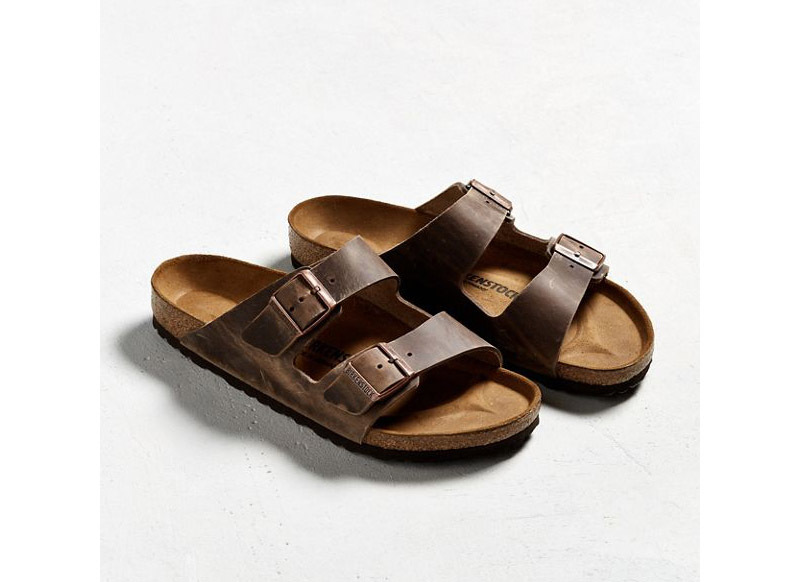 Open-toed sandals before May? You know damn well that's a yes. 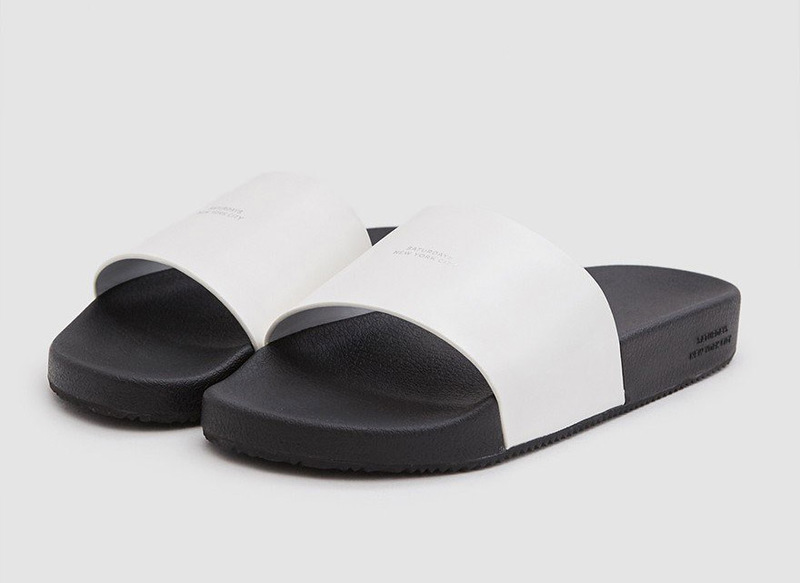 Stroll around the city on your chill days off with these cool yet casual white slides from Saturdays NYC. These imported slip-ons from Gravati channel your true Italian Stallion. 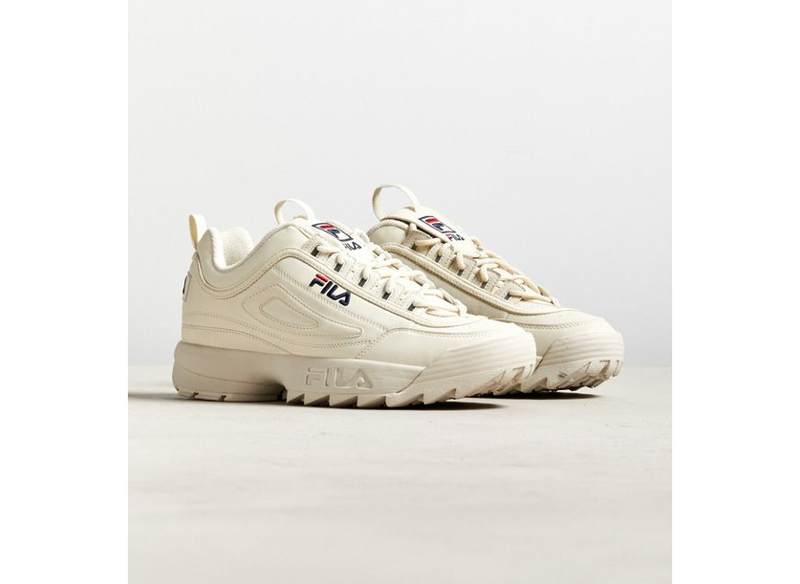 Need a reason to hop on the FILA train? 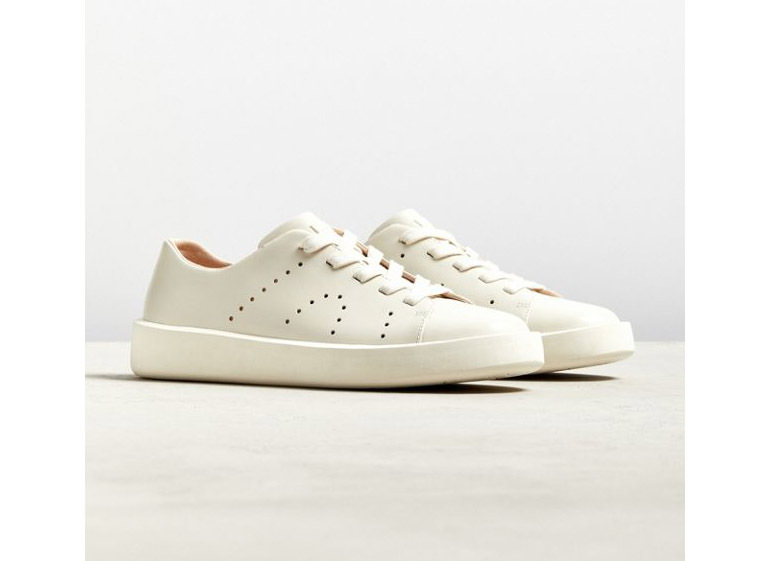 These throwback Dad sneaks are definitely your answer. Step into all those spring weddings and dance the night away—after 6 shots of liquid courage, of course. 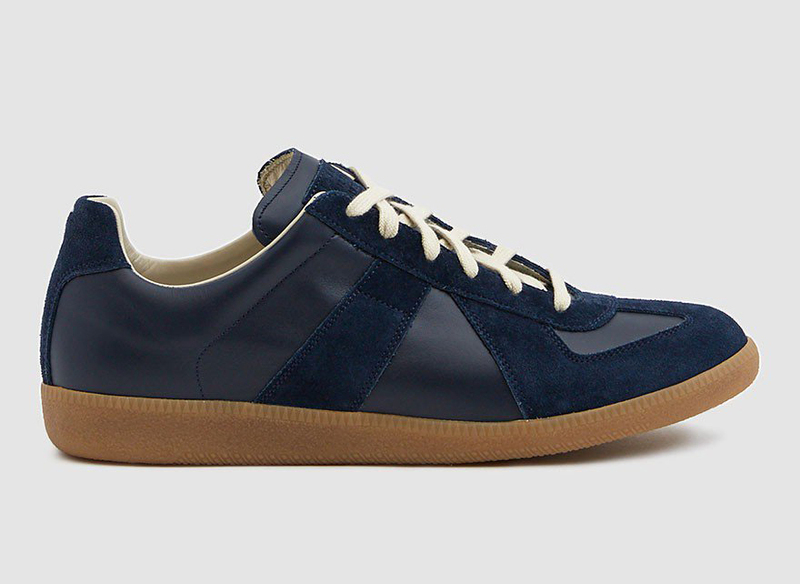 Get yourself a pair of dapper sneakers to tone up any casual look. Sneakers aren’t appropriate for every occasion, so it's best to have a pair of all-around boots in your closet. 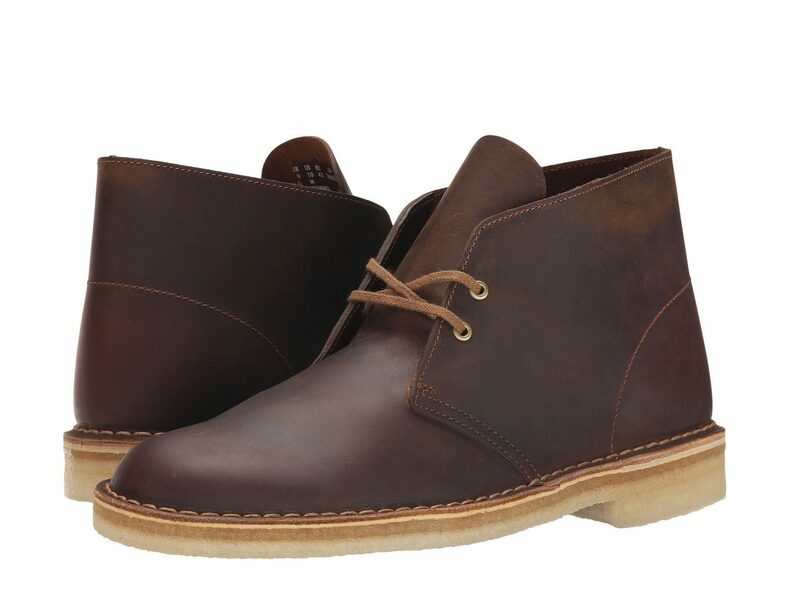 Inspired by the crepe variety worn by British officers in WWII, the Clarks Desert boot provides plenty of comfort for all day wear. 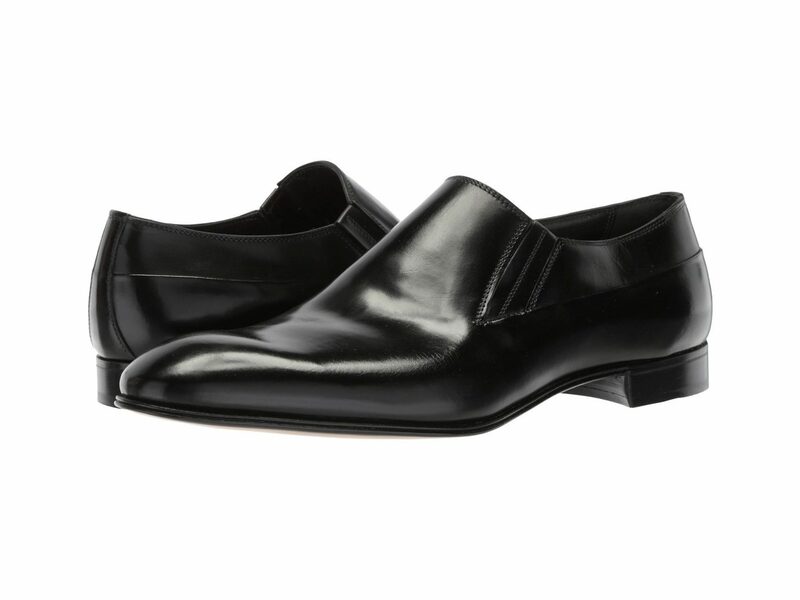 Sleek and sturdy, these Barcelona-born beauties come from a family-owned business dating back to the 1800s. They look and feel so great, you'll be screaming "¡me gusta!" all spring. I don't care if it's only 45 degrees—there's never a wrong time to break out the Birks once spring hits. 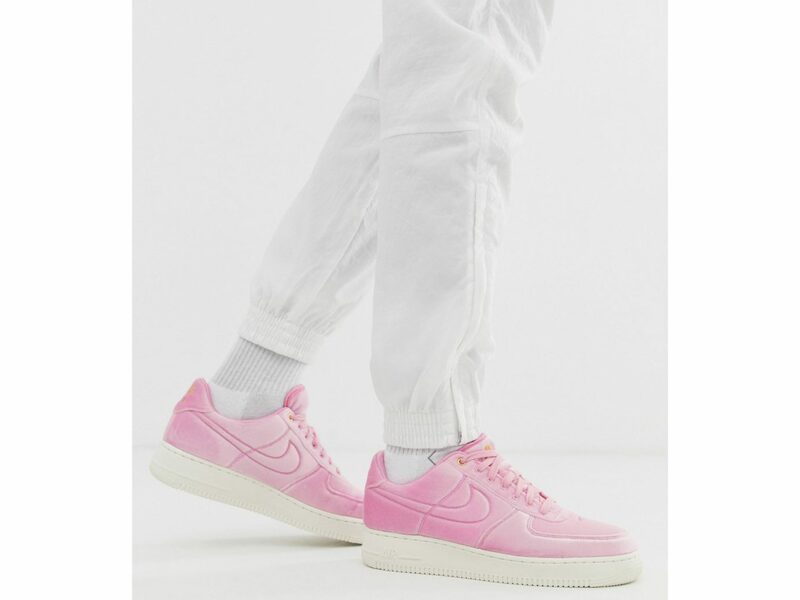 Stand out from the crowd with the new Air Force 1's in pink velvet. 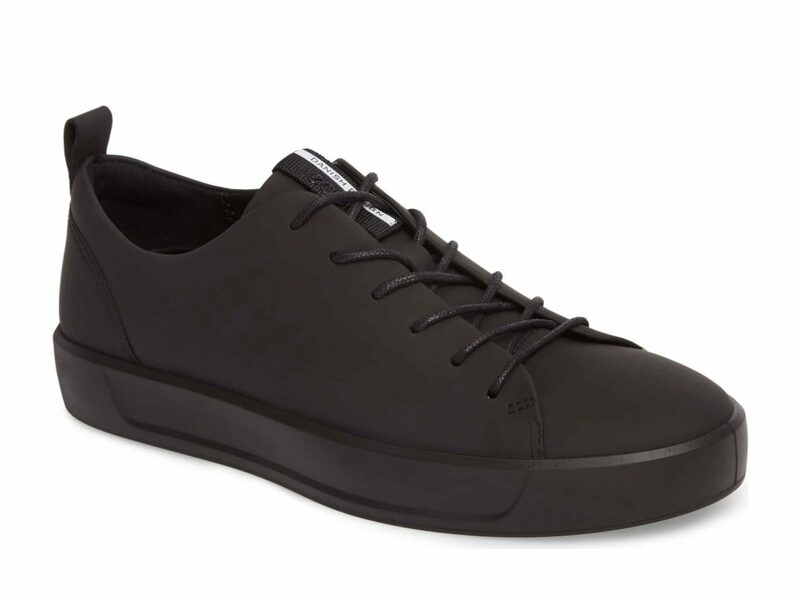 Looking for a pair of sneakers you can wear to a job interview? Look no further than these ECCOs. 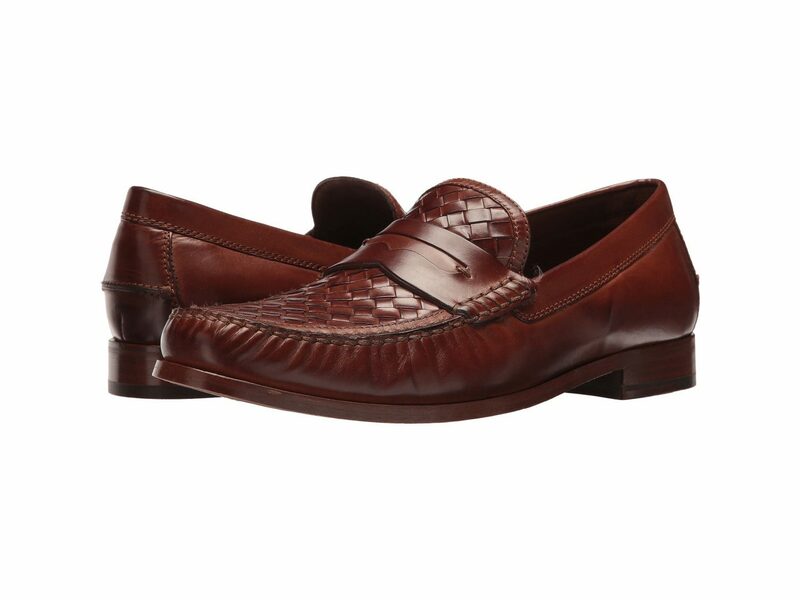 The leather exterior is plenty professional while a cushioned footbed also comes in handy on your commute. 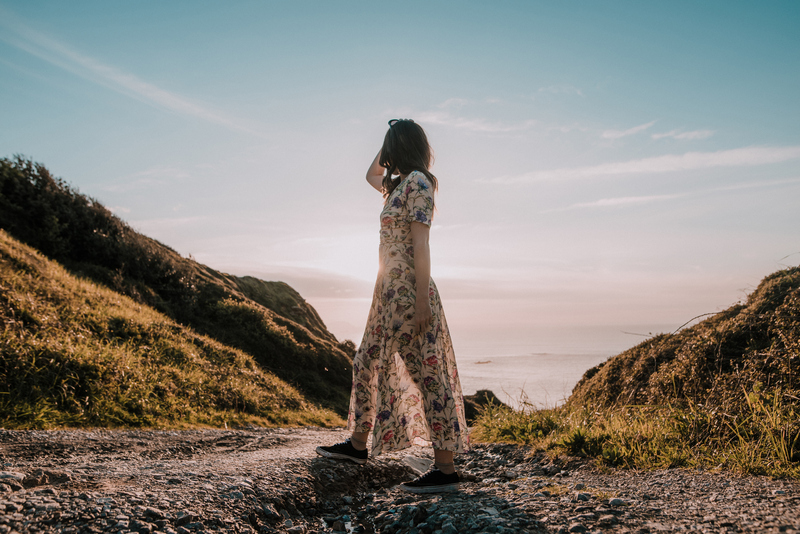 A warm-weather ready spin on some classics made for LGBTQ+ individuals and allies alike. While they're admittedly a splurge, these tan beauties deliver long-lasting quality that will take you through to next, next spring. 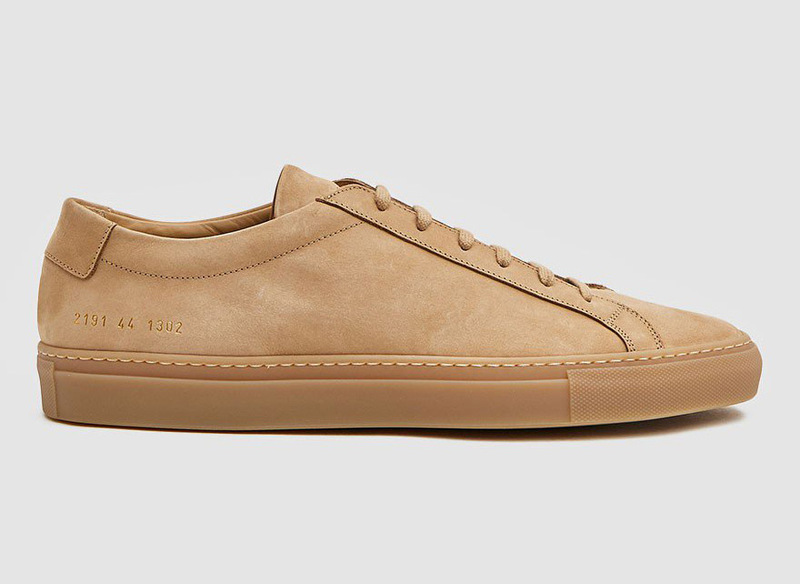 The tan kicks feature supple Italian leather and Common Projects’ signature gold stamped heel. 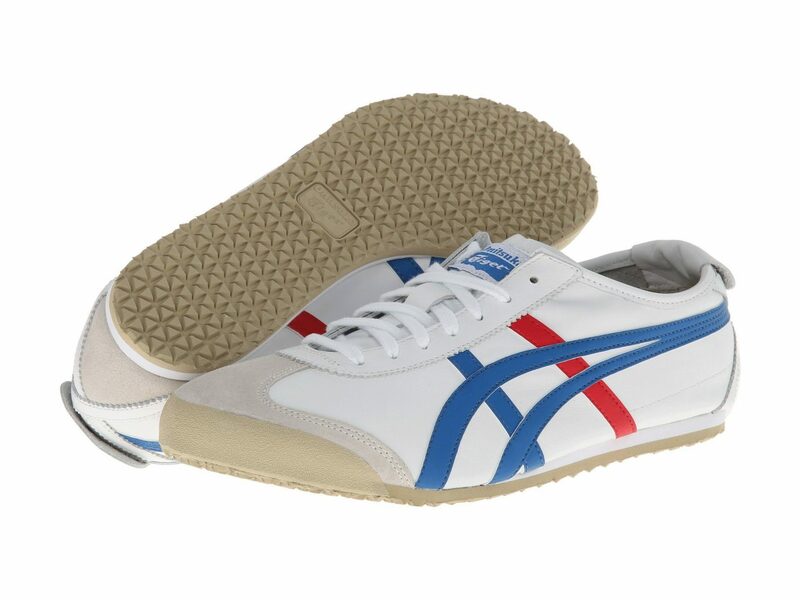 The tiger stripe on these Japanese bad boys give an otherwise basic sneaker some edge. 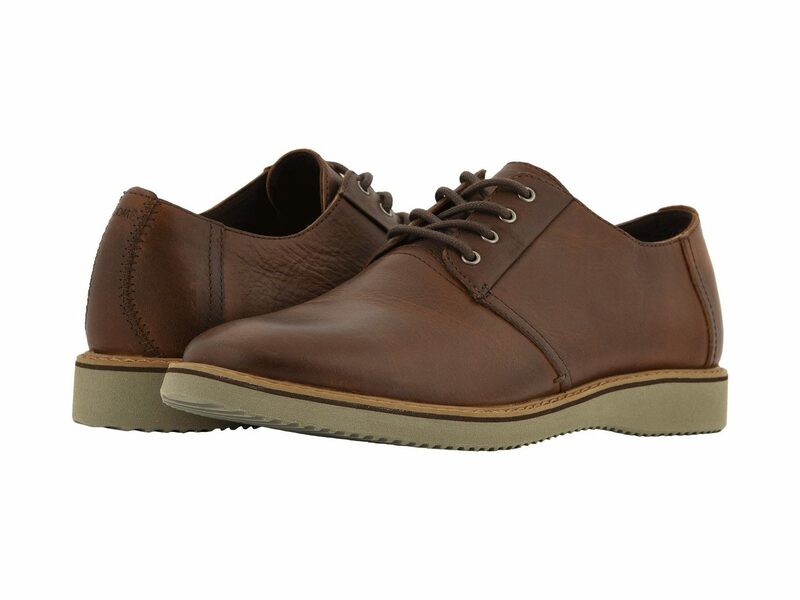 Wear them with a pair of solid khaki chino shorts for a sunny day out in your neighborhood, at home, or on vacation.